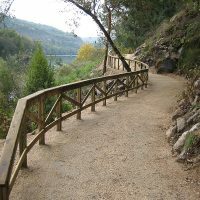 Being a rather flat city, Ourense is perfect for running: the 12 kilometres of green path on the banks of the river Minho (popularly known as the “Cholesterol Route”) are an ideal place to practice it, but also for cycling or simply strolling. Possibly in them are training many of the future participants of the San Martiño Race, one of the main sporting events of the city, with almost four decades of history. It is an urban race of almost 10 kilomeres approvable for different tests and in which each year participate more than 10,000 runners. The rest of the year is celebrated Correndo por Ourense, a circuit of popular races across the different districts of the city. The bold and the brave can also dare with obstacle course races: surely the Miño Radikal will live up to expectations. 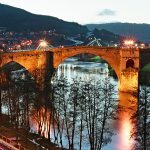 For those who prefer longer routes enjoying nature, remember that the green belt that surrounds Ourense is ideal for hiking. It is not exactly a sport, but a life experience. 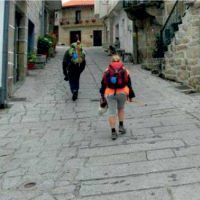 If you like to walk for kilometres, the Way to Santiago is an experience you will never forget. 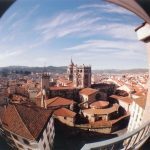 Why not choosing Ourense as your starting point? The passion for motor racing in Ourense has its own name, that of pilot and businessman Estanislao Reverter. In 1967 he organized the first rallye of the city, in the image of the races in which he competed all over Europe. 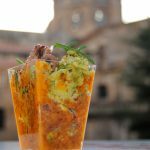 It was a success and soon positioned itself as one of the most important races in Spain: today, almost half a century later, it enjoys an excellent health, attracting thousands of motor fans every summer from all over the country. It is a scoring test in the Spanish Asphalt Rally Championship. 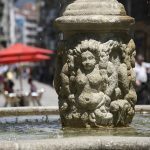 The figure of Reverter is united toTeam Ourense, founded by him. Always at the helm of the rally, he has created a school in the city, forming local pilots who knew how to make a dent in Spanish motorsports. 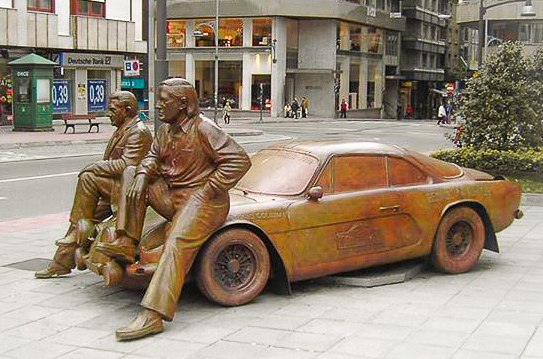 A statue in the center of the city, at the end of Paseo street, honours Estanislao Reverter and his Alpinche car, a Renault Alpine with a Porsche engine that became a motor race legend in Galicia. Since the end of the 70’s, the Santo Domingo Club has received racket fans in its 6 outdoor tennis courts. Together with the 4 available at the Monterrei Sports Centre, there is an offer of 10 courts in the city. 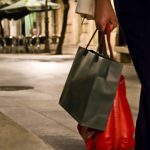 The fashion of paddle has also arrived to Ourense, with several facilities where to practice it, as in Oira or in the areas of San Cibrao or As Coiñás. The town has its own 18-hole golf course located 5 kilometres from the urban centre, in the Montealegre Golf Club, an course. On the river banks of river Minho, near the source of O Tinteiro, is the Bolavai minigolf, ideal for an afternoon with children. Outdoor pools are a real blessing when we are suffering the summer heat, especially for children, who take advantage of them like no one else. 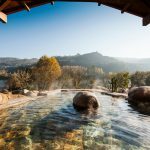 On the banks of river Minho, in the area of Oira, are the only municipal swimming pools with free access, although they are also very popular those of the Monterrei Sports Centre, especially the wave pool. 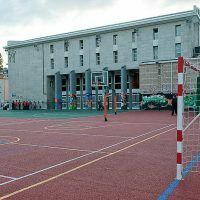 Throughout the year, the Aqa Ourense facilities are also available on the University Campus, the Sports Pavilion of Os Remedios, Pádel Oira or As Eiroás Serviocio Centre: all of them have outdoor and indoor swimming pools, as well as a spa and a sauna. More than 27,400 m2 distributed in several outdoor and indoor soccer and basketball courts, fitness and multipurpose gym, athletics course, paddle court, two indoor swimming pools with hydrotherapy circuit and one outdoor pool. Free skatepark area. 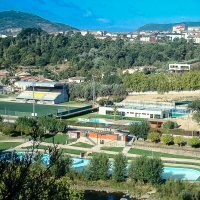 Football field (11 and 8), beach volleyball, canoeing hangar and outdoor swimming pools free of charge (only in season) on the banks of river Minho.